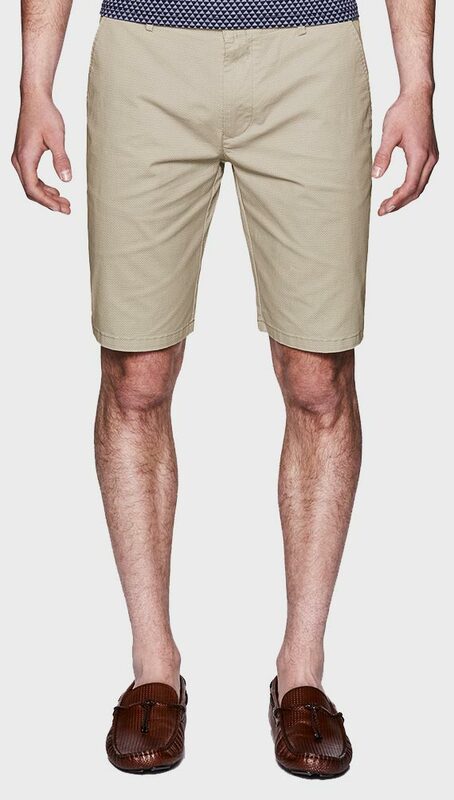 Politix's Addai Chinoss shortss styles up sharp and strides comfy in all the right places. Featuring Politix's signature slim tapered cut and crafted in lightweight new season stretch fabrics, these white shortss move fresh for any dress casual occasion. 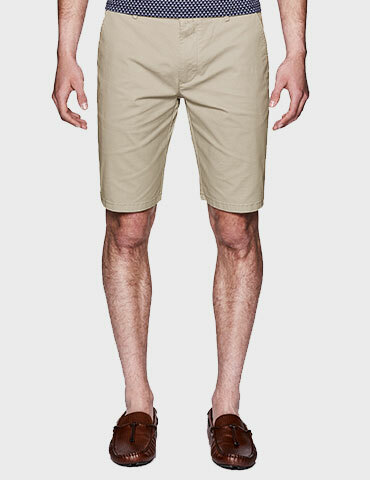 Beach to bar, make your outfit a standout by pairing these shortss with Politix's Riviera collection.